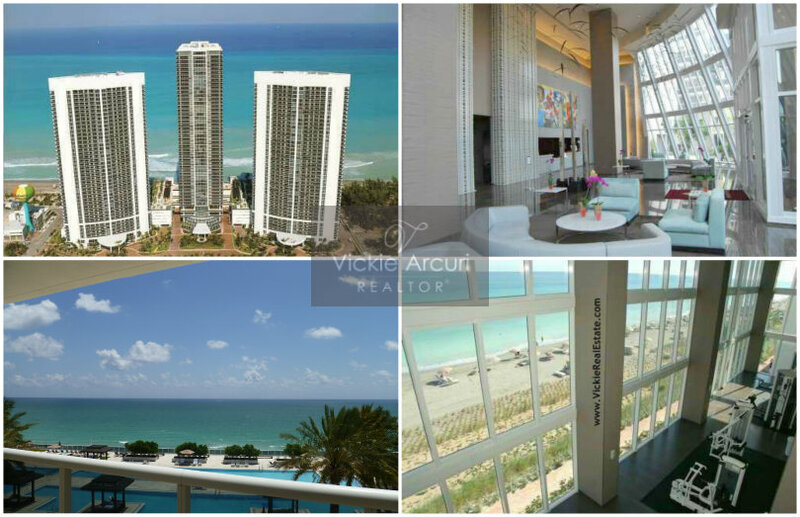 Beautiful Residences offer premium interior finishes, Gourmet Kitchens with Granite Countertops, spacious Terraces/Balconies with Glass Panels, stunning views of the Ocean, Coastline, Intracoastal, and/or City, and Floor-to-Ceiling Impact Windows and Doors. Residences range in size from 1,281 – 5,935 Square Feet and have 1 – 4 Bedrooms. Towers 1 and 3 (1800 S. Ocean and 1850 S. Ocean) have the same number of Units and the same Floor plans. Tower 2 has different Floor plans. In addition to Beach Club’s standard Floor plans, a limited number of Penthouses and 2-Story Townhomes/Duplexes are also available. Fully-staffed Spa offering Massage, Facial and Nail services, Treatment Rooms, Cold Plunge, Sauna, and Eucalyptus Steam Room. Owners are allowed to Lease their Units. In Tower 2, Owners may Lease their Units 12 times yearly with a minimum Lease period of 30 days. In Towers 1 and 3, Owners may Lease their Units 2 times per Year with a minimum Lease period of 6 months. Beach Club Condo is located conveniently close to Shops, Restaurants, Aventura Mall, Bal Harbour Shops, Seminole Hard Rock Hollywood, FTL-Hollywood International Airport, The Village at Gulfstream Park Shops + Casino + Restaurants, the future Hollywood Margaritaville, Ft. Lauderdale, and more!